Fifteen years have passed since Rain splashed onto the K-pop stage with his deep voice, tall frame and trademark dance moves, singing about the “Bad Guy” that he is through his debut song. Ae, a Chinese character meaning love, represents his affection for the life he has led, and the music embedded deep within his life, according to his agency Rain Company. The record has five songs including the lead track “Gang,” a song that the singer explained had mixed fragments of hip-hop with electronic music. It was written by local producing team “Magic Mansion,” founded by musician Gil. It is a rather different style of music than what we came to expect from the 35-year-old singer, which he said was intentional. “I talked to a lot of songwriters in Hongdae,” he said. Hongdae refers to an area around Hongik University in Seoul, famous for being the hub of indie music in Korea. Another track that stands out is “Goodbye,” featuring Jo Hyun-Ah of Urban Zakapa. The song, written by Jo, sings of the two lovers hesitating before breaking up. 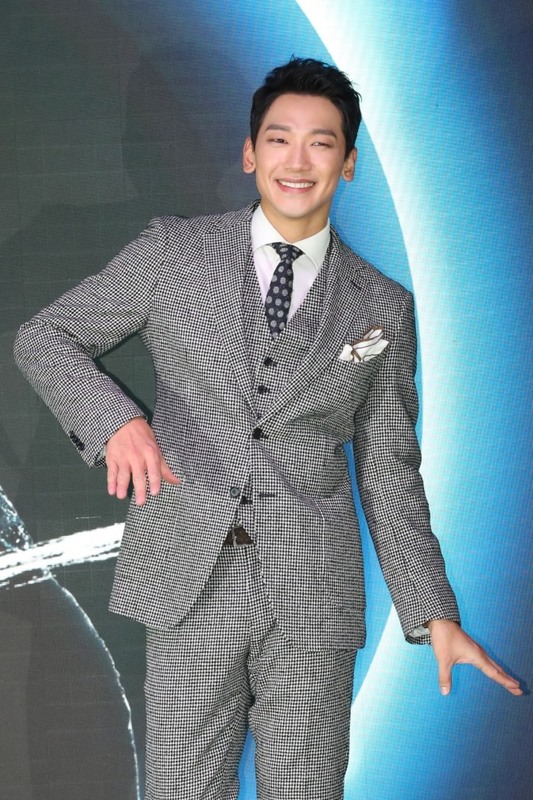 Rain said he had been clenching his jaw throughout his 20s, but he has become more laid back. This may be attributed in part to him becoming a dad earlier this year. 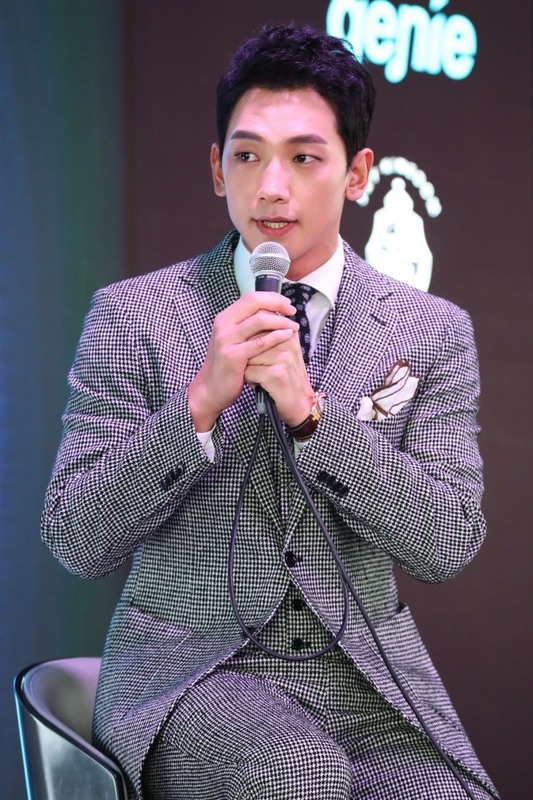 Rain, who is currently appearing on the KBS singing competition program “The Unit” as a mentor, said he wishes to inspire younger singers. “I want to be a role model like Um Jung-hwa and Park Jin-young,” he said. “My Life Ae” is to be released 6 p.m. Friday. It marks his first release since “The Best Present” in January.